Sometimes a roof can naturally reach the end of its useful life without experiencing a roof failure. 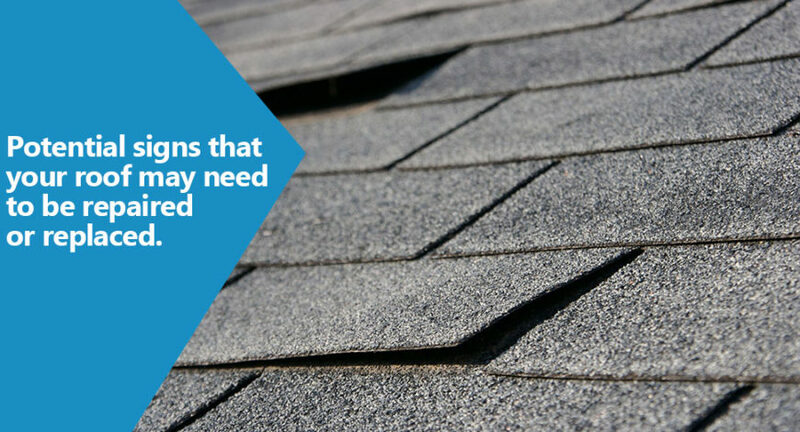 It just looks old and worn, and shows potential signs that your roof may need to be replaced. Perhaps you’ve noticed that some of your neighbors are getting new roofs. Homes built around the same time period can be experiencing the same types of weather conditions which could mean that your roof is nearing the end of its useful life. Watch for the warning signs that could indicate that its time for professional roof repair or replacement. Some potential signs include bald spots, cracked shingles, curled shingle edges, cupped shingle tabs or the roof just looks old and worn. If your roof is at least 2o years old, it’s probably a good time to have a professional take a look at it. 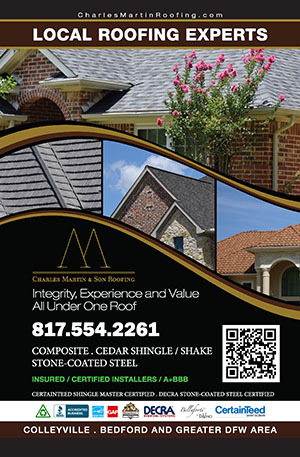 Charles Martin & Son Roofing offers free consultation and estimates. If you’re unsure, or you think it’s time to put that old roof on your to-do list, give Charles Martin and Son Roofing a call… we’ll be happy to look things over and give you a professional opinion. And if it is time to repair or replace your old roof, we’ll be happy to give you a free estimate on the repairs.